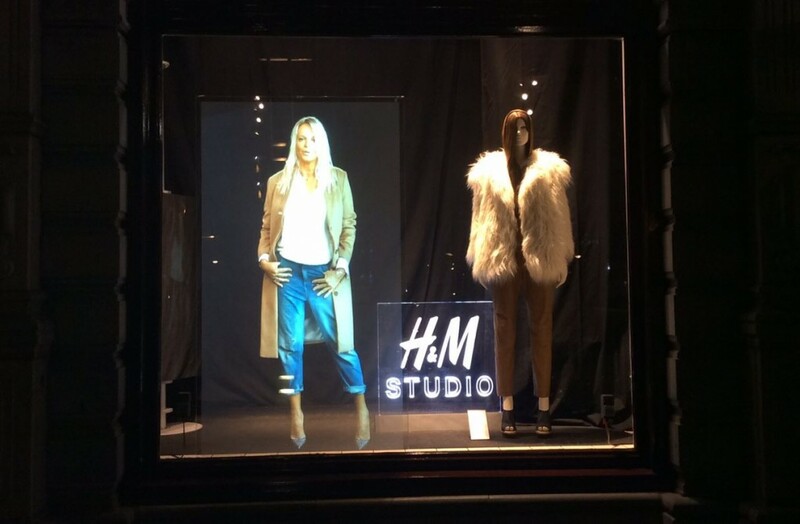 Audio Enhanced Window at H&M Studio & VanHaren via iRetail Solutions. H&M Studio Storefront Window Display. Enhanced with attention grabbing sound. Feonic Window Speakers have the unique capability of adding sound to large windows. Feonic’s reseller in the Netherlands is Iretail Solutions. They can help you attract customers and generate sales. And it starts in the shopping street where “smart windows” or “smart mobile solutions” stimulate the senses to entice customer to enter the store. Iretail Solutions have used Feonic Whispering Windows for H&M and Van Haren as well as a range of other retailers. Attracting crowds using sound. 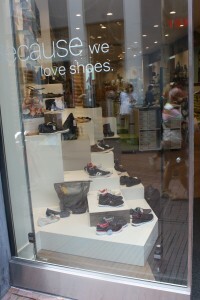 With Feonic speakers a VanHaren store window becomes an interactive window display. Generate a real buzz around your storefront.